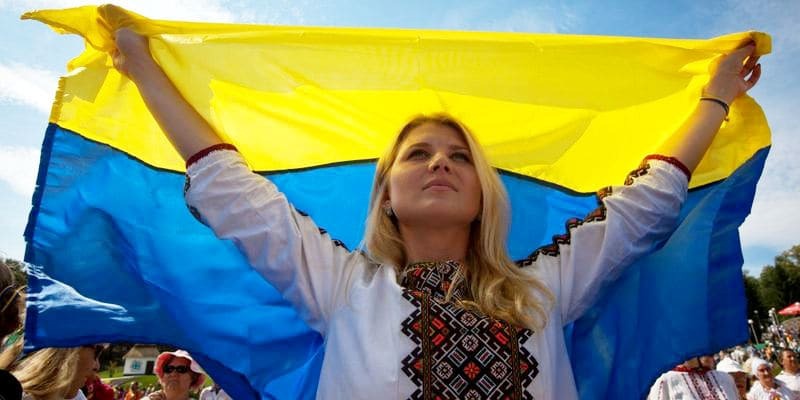 Independence Day of Ukraine is a statutory holiday in Ukraine. It is celebrated every year on August 24th since 1991 and commemorates the Declaration of Independence of Ukraine. The celebrations (concerts, kids’ activities, fireworks at night, and much more) take place across the country, while the biggest parade (Kyiv Independence Day Parade) is help in the capital of the country, Kyiv.